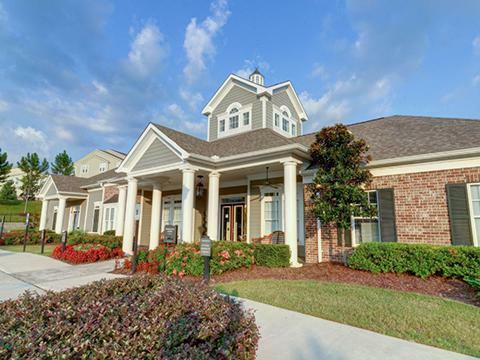 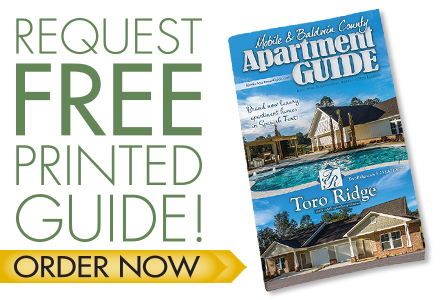 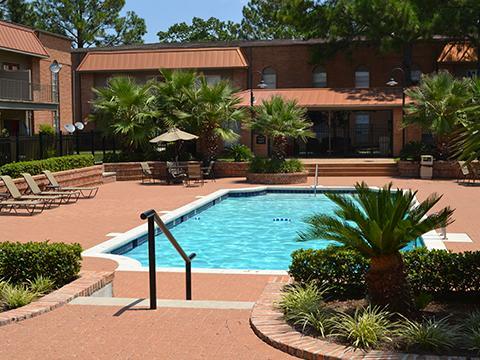 Distinctive Apartments with Southern Charm! 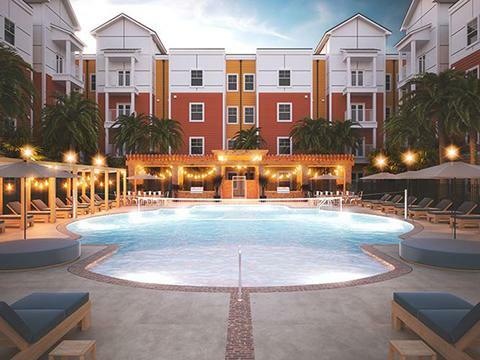 Take your college experience to the NEXT LEVEL! 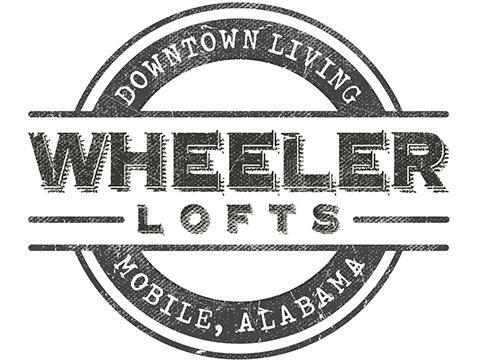 BRAND NEW URBAN LOFTS IN DOWNTOWN MOBILE!